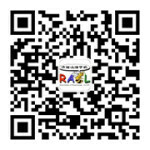 Founded in 1995, the Raleigh Academy of Chinese Language (RACL) is a nonprofit, non-political, 501(c)(3) educational institution. Its objectives include promoting Chinese language, teaching Chinese and Oriental history and culture, and enhancing the understanding and friendship among various background people in our community in the Triangle area of North Carolina. RACL strives to reach its goal by conducting school year-long Saturday classes, sponsoring Chinese culture oriented activities, and playing an active and contributing role in our community. More than 20 years of language teaching history. 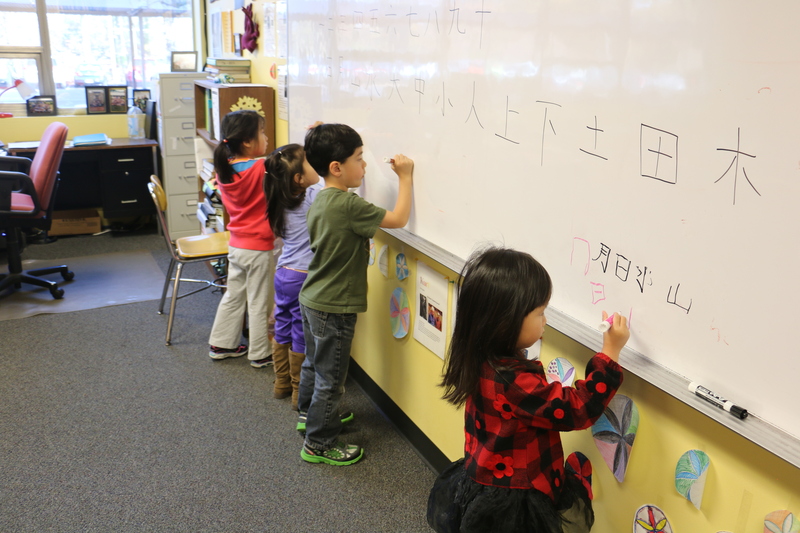 Classes offered to students from pre-K to adults with various Chinese background. 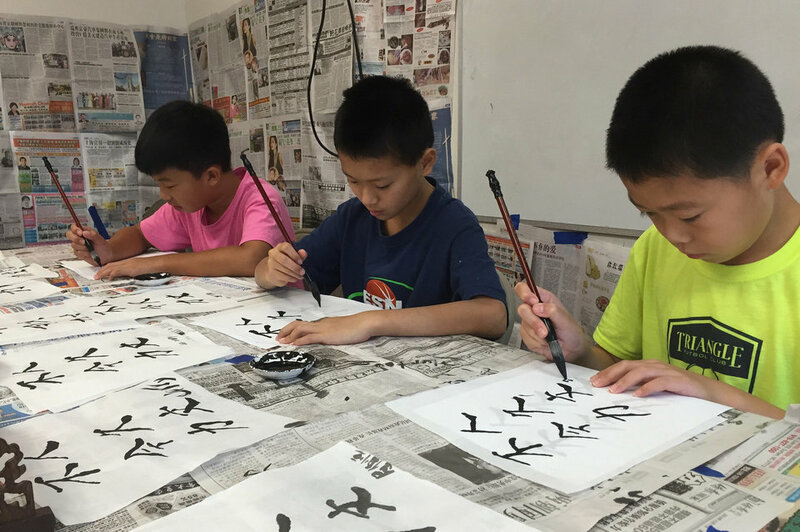 Activity classes and summer camps are provided in a variety of subjects to help achieve Chinese culture immersion. Giving back to the community. 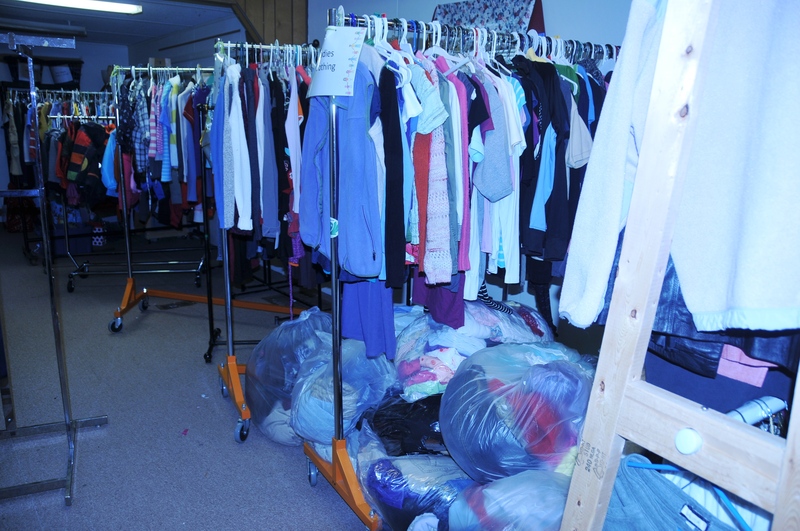 Annual winter clothing donation to Doris Henderson Newcomers School. Participating in local cultural activities such as International Festival and Dragon Boat Festival.